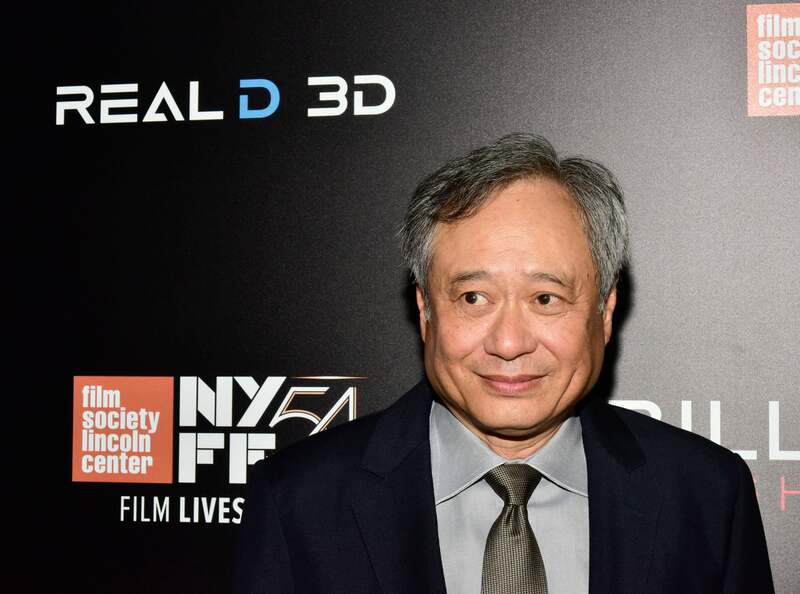 Director Ang Lee, Golden Globe winner, at the premiere of his Billy Lynn's Long Halftime Walk during the 2016 New York Film Festival. 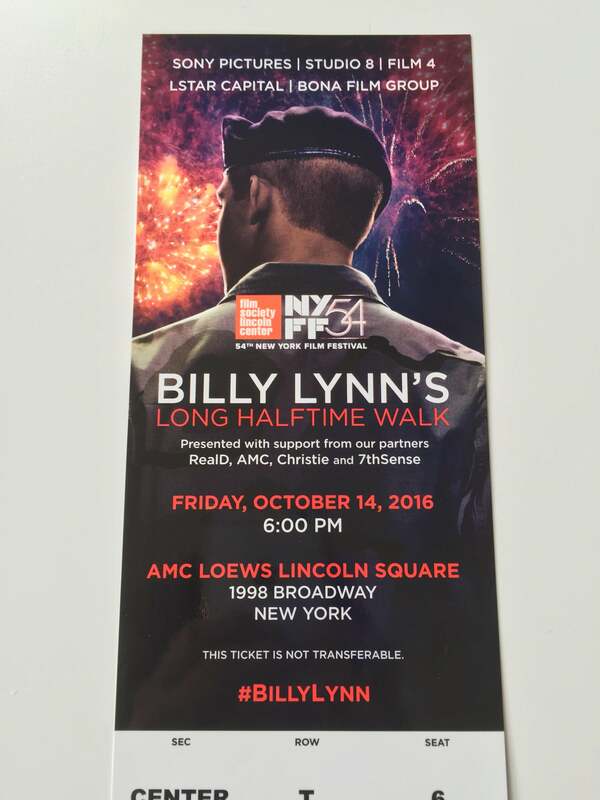 Golden Globe Award winner Ang Lee is taking a leap in movie technology with his upcoming Billy Lynn’s Long Halftime Walk. The movie premiered at the New York film Festival and HFPA’s Lynn Tso was there.